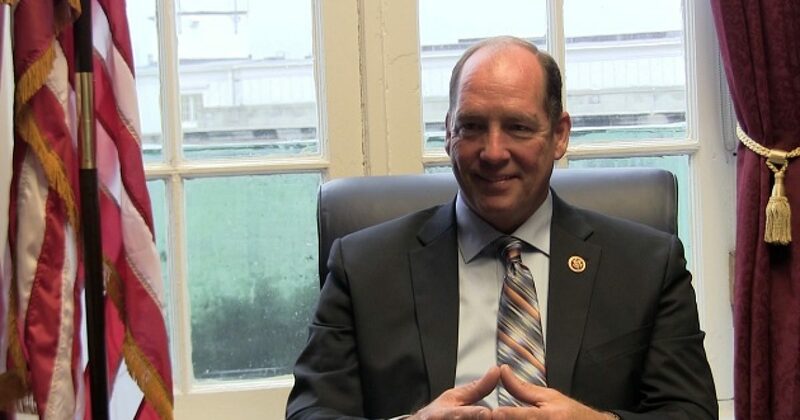 Congressman Ted Yoho (R-FL-3) has reintroduced his “Zero for Zero” sugar policy proposal (H.Con Res 7) that if brought to fruition would be a significant win for consumers, the sugar industry, and for flatter, freer markets. The Yoho initiative attacks the root of the economic problem: government intervention in the private economy. His proposal is straightforward and transparent in its purpose (we encourage you to read it for yourself.) Given all the rancor about President Trump’s tariffs and trade counter measures whose express purpose is to give greater leverage to American consumers and workers, it’s better to listen to the businessmen themselves who know their industry and its competitive threats and move beyond the hysterical media chatter.